Want to Motivate Your Agents? 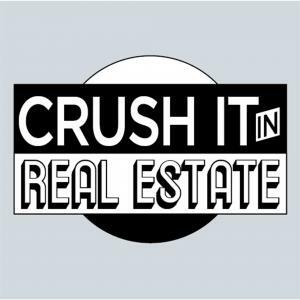 Don't Sell Yourself Short As A Real Estate Agent! SCRIPTS WORK! This agent sold over 600 listings with them!